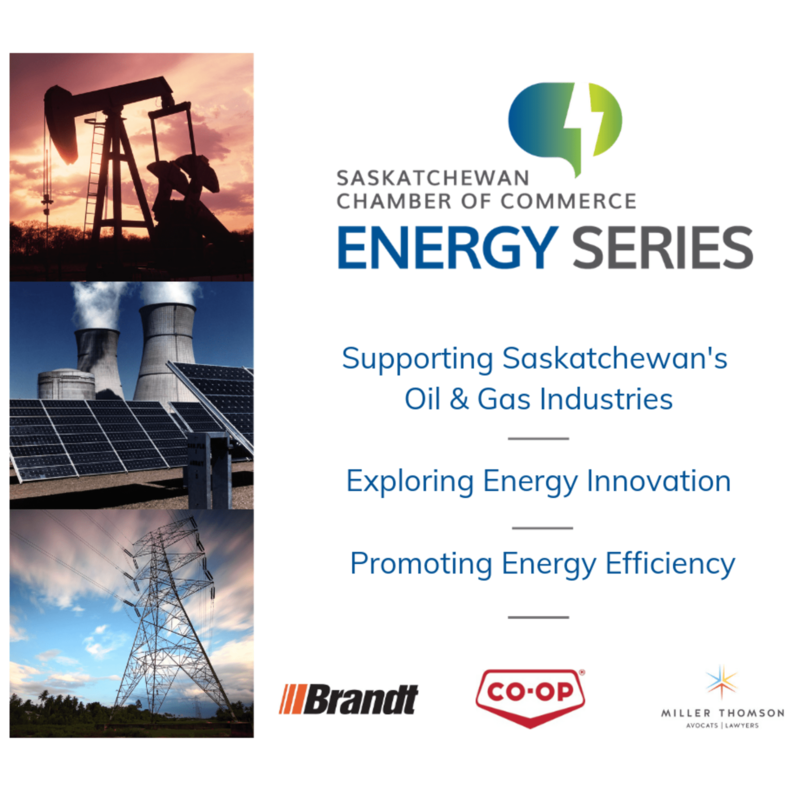 Welcome to the Swift Current & District Chamber of Commerce! 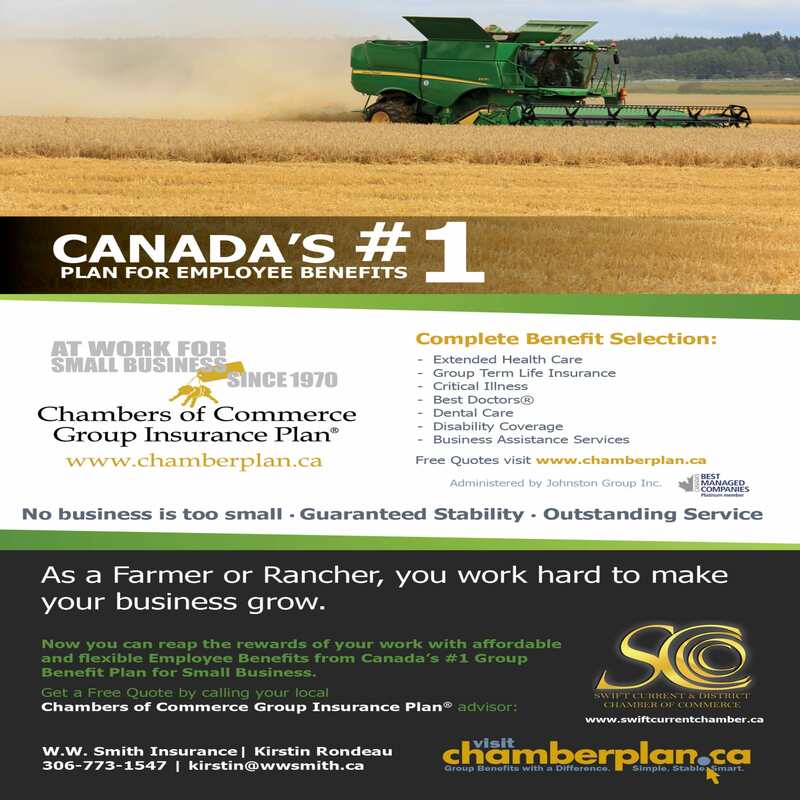 The Chamber is the voice of business in Swift Current; dedicated to enhancing the quality of life in the community by actively supporting business, economic growth and diversification. 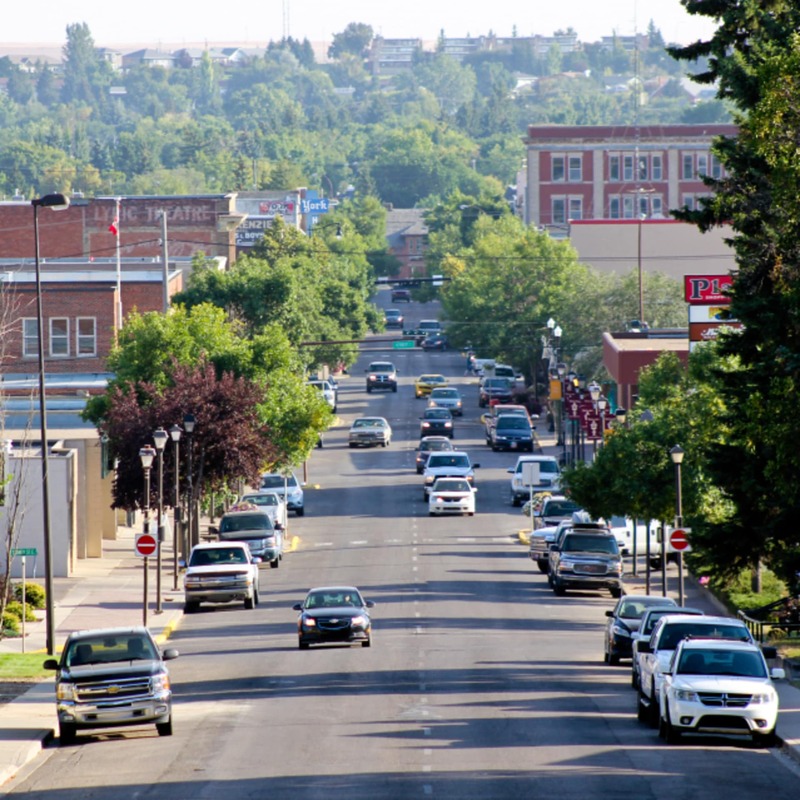 We proudly represent and support the business community of Swift Current, Saskatchewan and area and promote southwest Saskatchewan as the best place to live, work and invest.